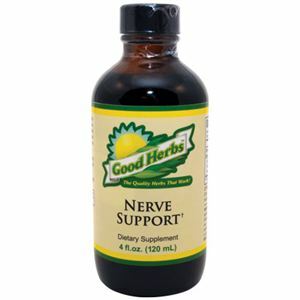 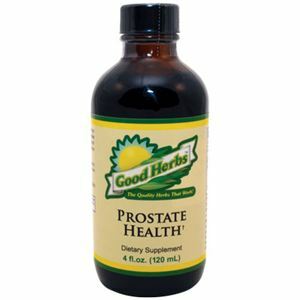 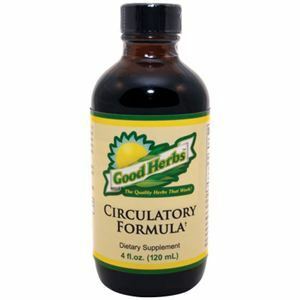 Good Herbs Antioxidant Response is made with pure, unaltered, chemical-free natural herbs that provide antioxidant support. 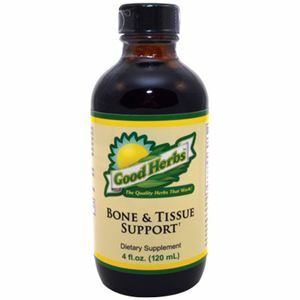 Cellular damage can decrease one’s quality of life. 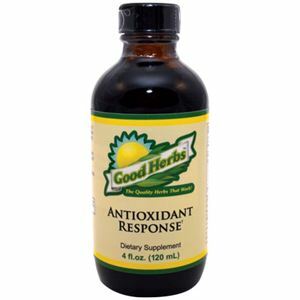 Antioxidant Response contains a proprietary herbal blend of organic or wild-crafted herbs that help support a healthy body, circulation, joints and muscles.